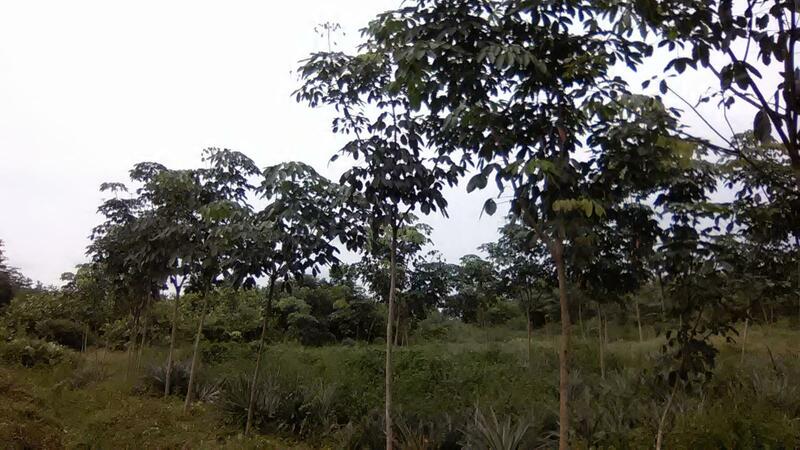 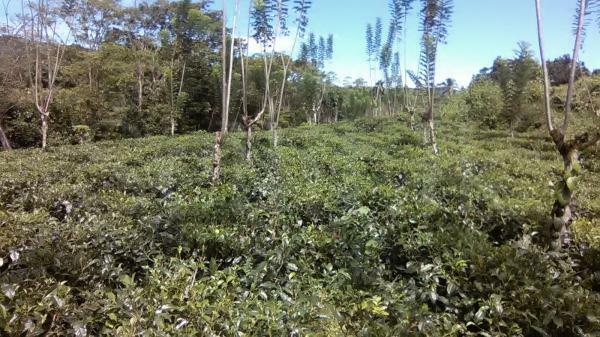 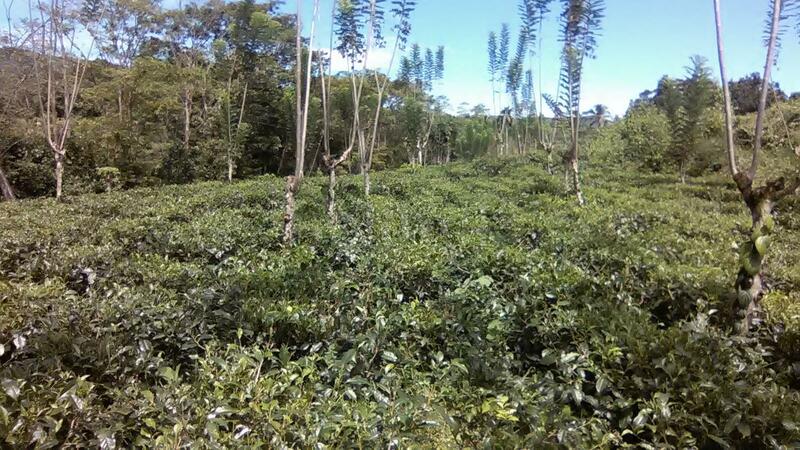 115 (65 +50 = 115 acres) acres of Rubber, Tea and Coconut estate for sale in Baduraliya (Kaluthara District) area. Nearest town is Baduraliya which is 04 Km from the estate. 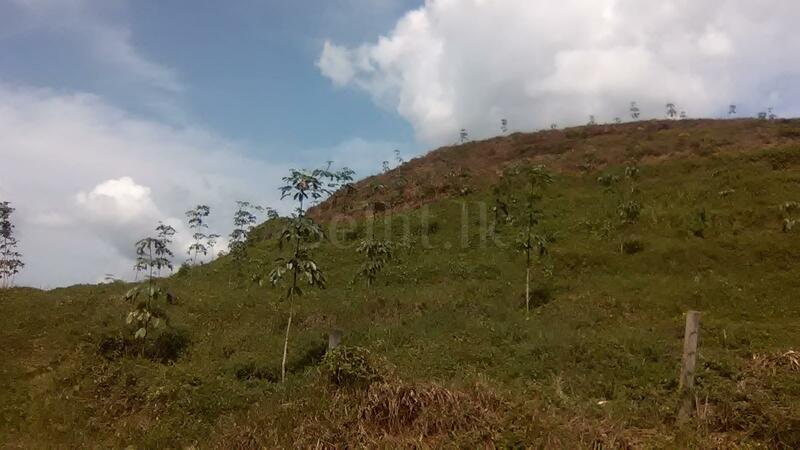 Total distance from Southern Highway (Dodangoda exit) approximately 25Km, about 35 minutes drive. Sinharaja Forest is 35 minutes drive from the estate. 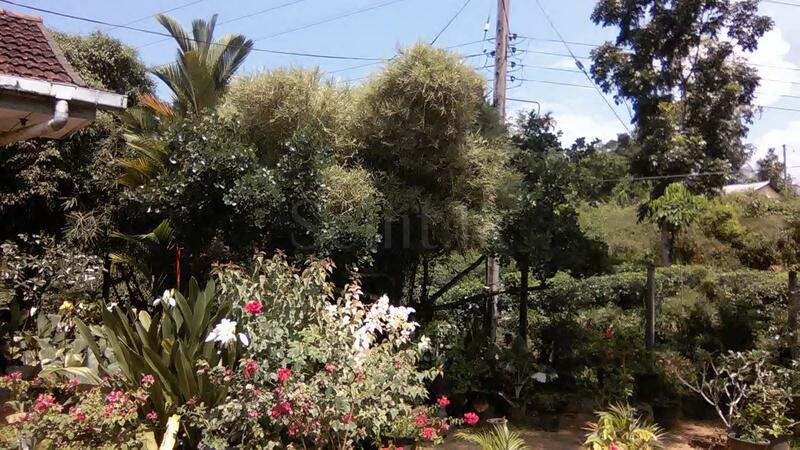 Popular Athwelthota bathing place is just 5Km away from the estate.